Read the spine-tingling story of a babysitter who loves evil tricks...the terrifying tale of a boy who dared to lie down in the tomb of an ancient mummy...the ghastly story of two boys just dying to have the scariest Halloween ever—and more. These are the original stories that inspired the hit TV show R.L. 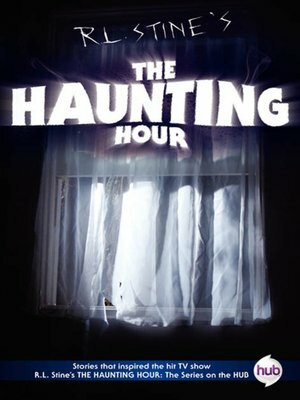 Stine's The Haunting Hour. This bone-chilling collection of ten of the author's most frightful tales is guaranteed to give you chills in the night and turn any dream into a nightmare.